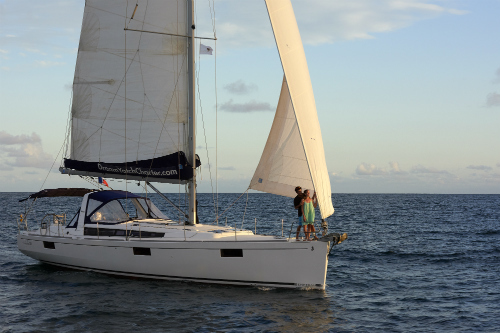 Home » Do You Need a Licence To Sail A Yacht? 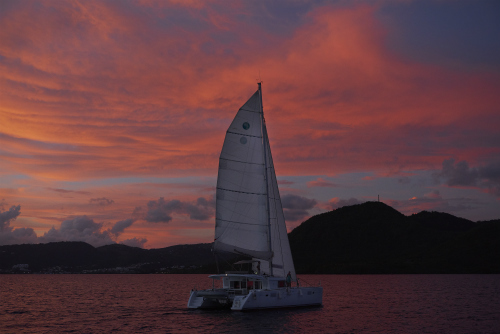 Do you dream of sailing around the world? Many people fantasize about sailing in exotic locations or experiencing the tranquil bays of the Mediterranean and Caribbean, but what about the practicalities? For example, what licence do you need to sail a yacht? Unlike the Whitsundays, where no licence is required, you do need a sailing licence and Marine Radio Operators Licence to charter in most overseas locations. Please note this list is subject to change without warning. Refer to the the Dream Yacht Charter FAQ’s for updates. Boat licence requirements vary in each state and territory within Australian, and between countries overseas. However, even if you have an Australian boating license, it won’t necessarily be accepted overseas. Therefore, we recommend the International Certificate of Competence (ICC) or the RYA Day Skipper licence. The International Certificate of Competence, a certificate which is intended to provide evidence of competence when requested by officials in foreign countries, is mostly recognised throughout the world from the Mediterranean to the Caribbean, Seychelles and South East Asia. The RYA Day Skipper confirms that the successful candidate has the knowledge needed to skipper a yacht on shorter, coastal cruises during daylight. How To Get A Sailing Licence? The best option is to contact your local yacht club and ask them for their advice on sailing schools. Already have a licence but not sure if it’s valid overseas? Then call or email our office and we can forward a copy to the relevant parties and ask them to confirm in writing if the licence is valid or not. 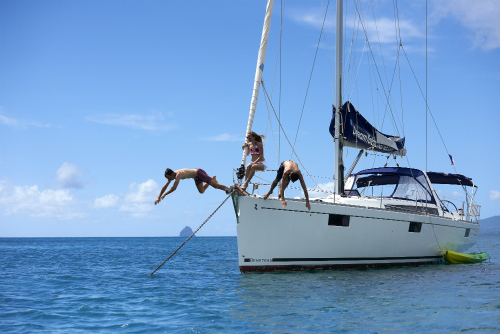 Queensland Yacht Charter is part of the world’s leading charter yacht company Dream Yacht Charter. With over 50 of the worlds best sailing destinations to choose from and a huge range of diverse boats suited to almost any sailor, now is the time to start sailing your dreams.